I want to share with you one of my absolute favourite top coats that I basically use on top of any nail polish that I wear. 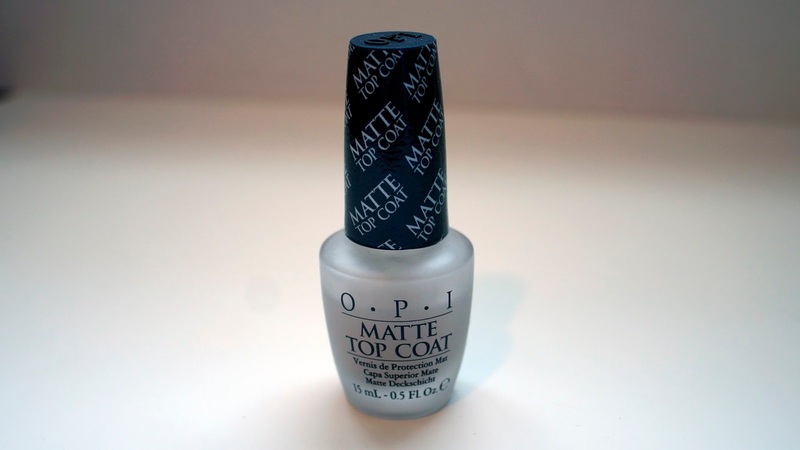 It's the O.P.I Matte Top Coat and it flawlessly turns any nail finish into a matte finish! It goes on clear and dries to a perfect matte finish. I love the look of the bottle because it is matte which looks nice and is easily spottable amongst your nail polish collection. I purchased this from Sally Beauty for $9.99 (HERE) a few years back and I still have quite a bit left so that's pretty impressive. I definitely recommend it because although I haven't tried any other matte top coat this one definitely doesn't lack anything so there isn't any reason not to recommend it! 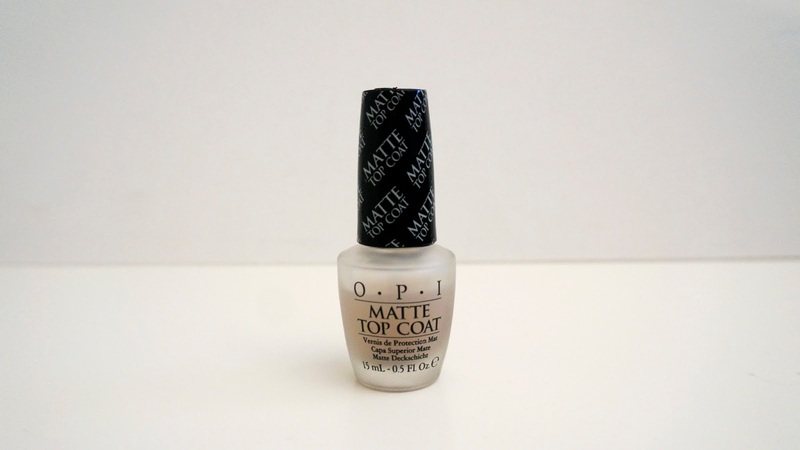 Do you rock matte top coat? What's your favourite brand of matte top coat? Let me know in the comments below!